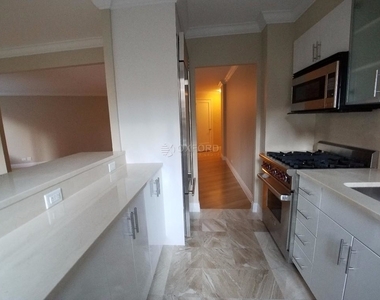 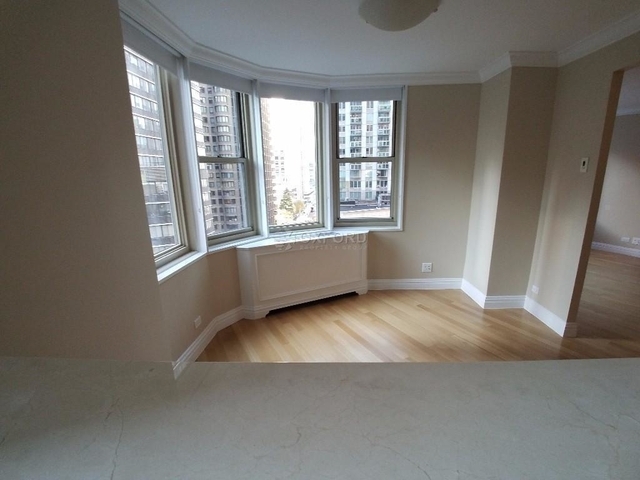 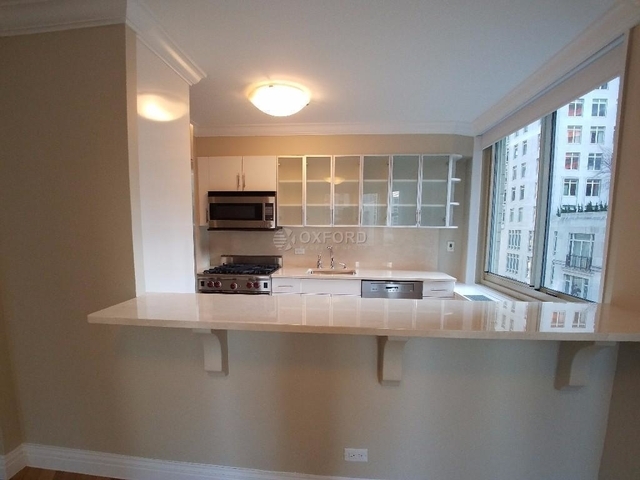 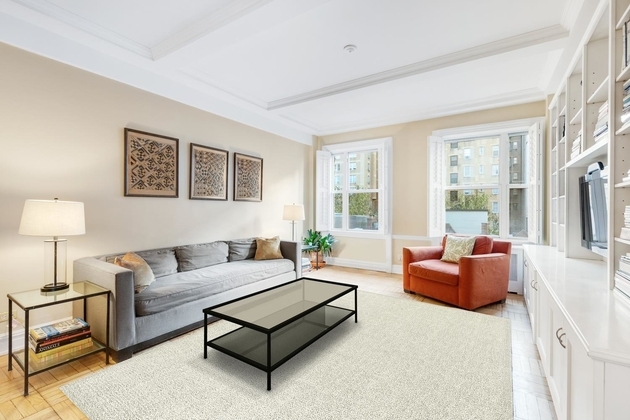 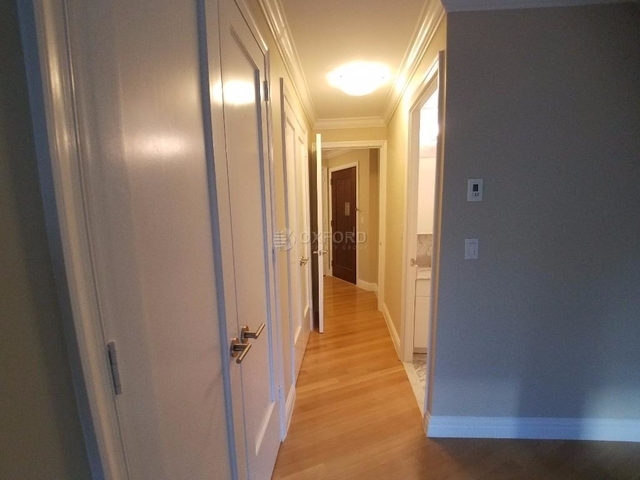 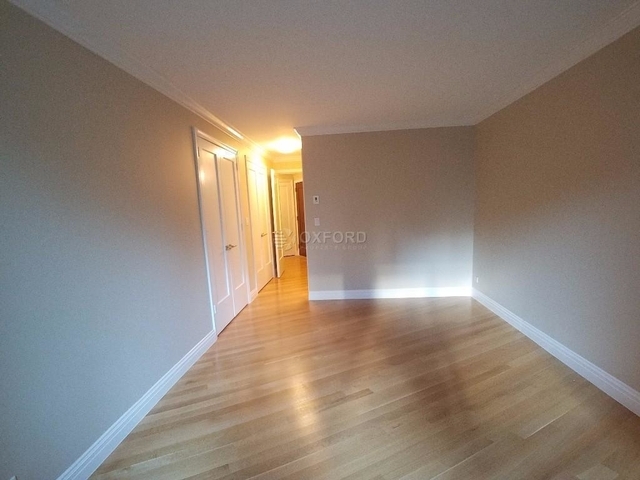 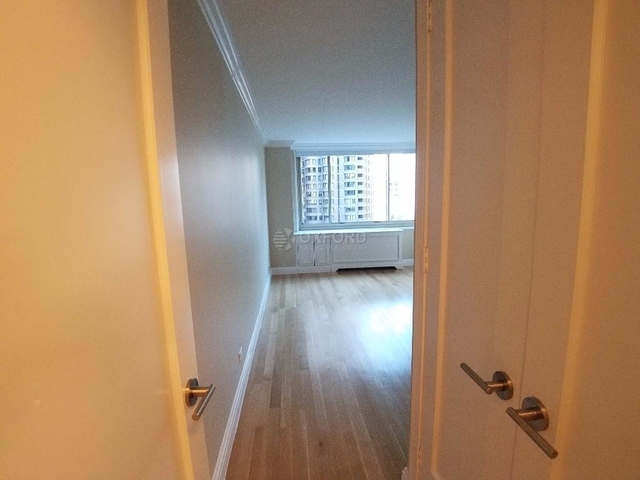 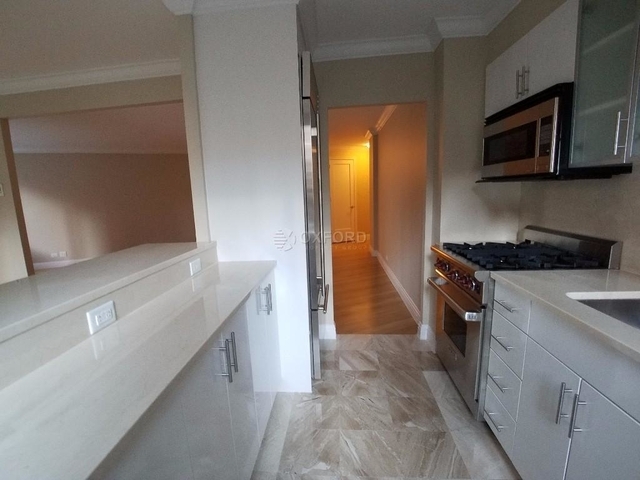 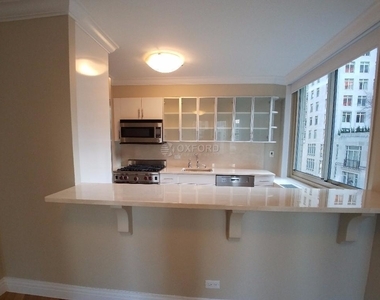 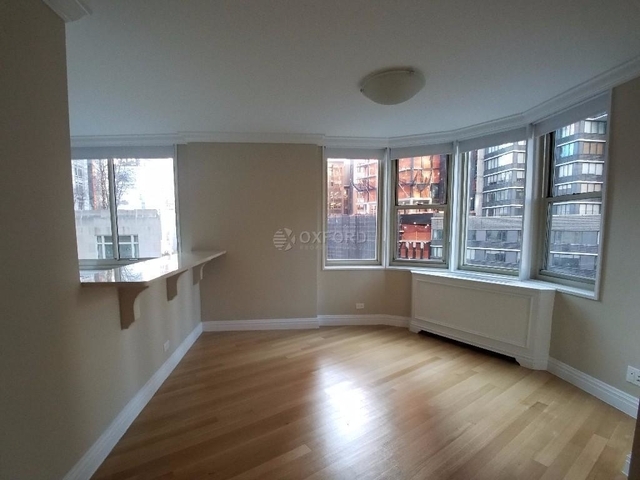 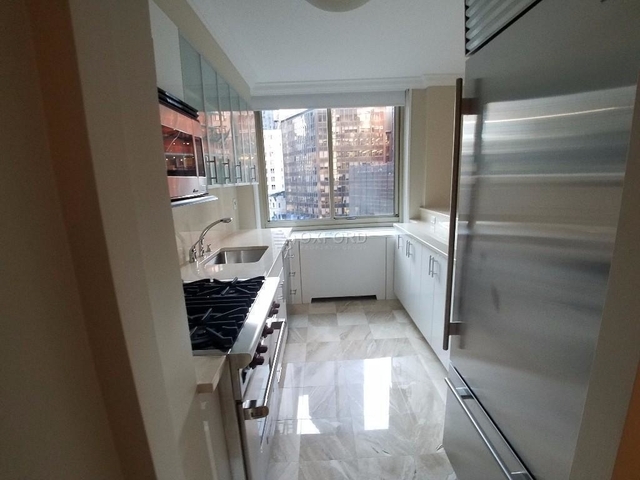 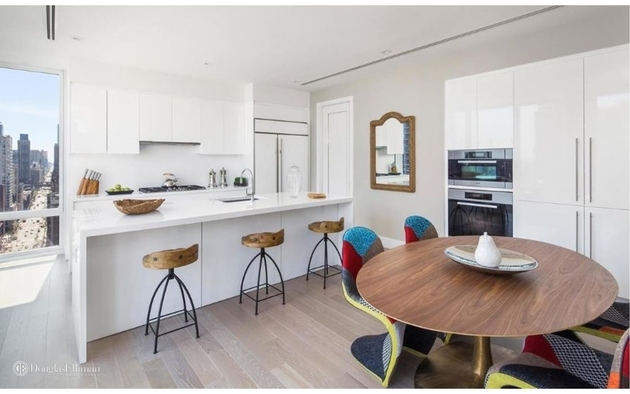 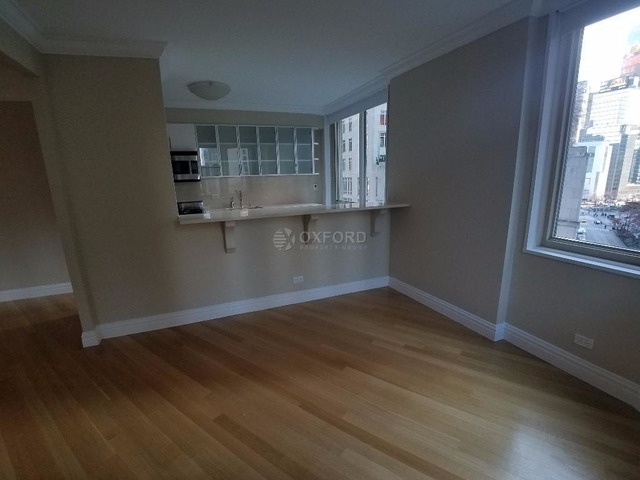 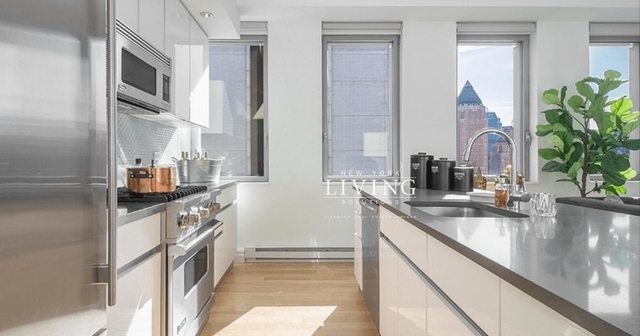 If you're all about finding the "Non-Cookie Cutter" layout with all the gems that comes with a luxury rental you can expect, this unit you're viewing will simply WOW you! 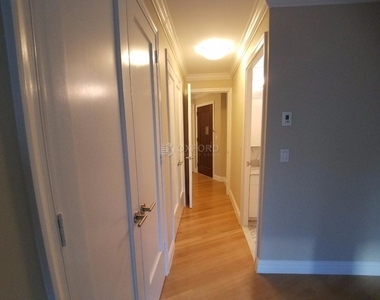 This is a rarely, newly renovated and reconfigured, 1550 square foot True 2 Bed/2.5 bath unit with a layout that features a massive formal dining alcove, two king size winged bedrooms, big windows wrapping seamlessly across the units corners just capturing all open city views and taking in loads of light, a gorgeous windowed open kitchen with breakfast bar, tons of storage space, beautiful quality hardwood floors and the most tasteful luxury finishes you can't miss even in the smallest of details. 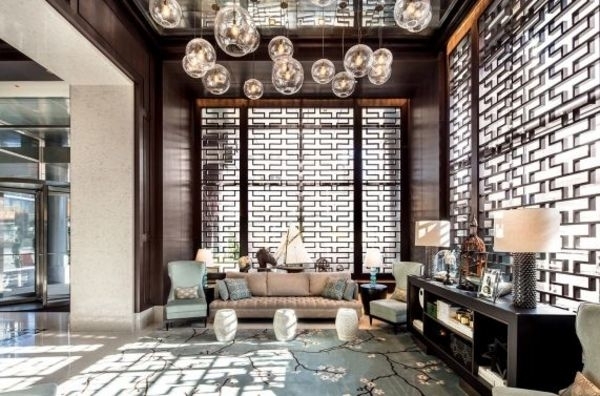 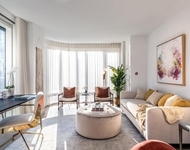 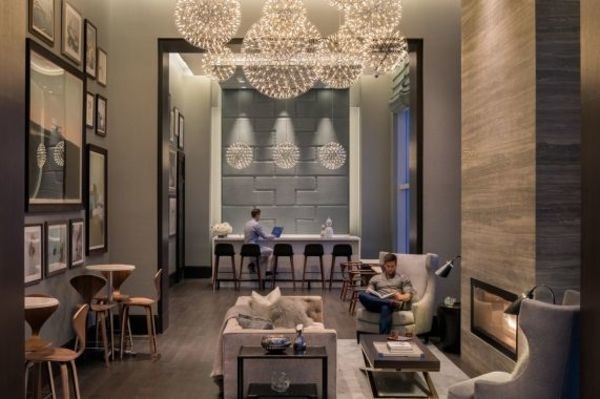 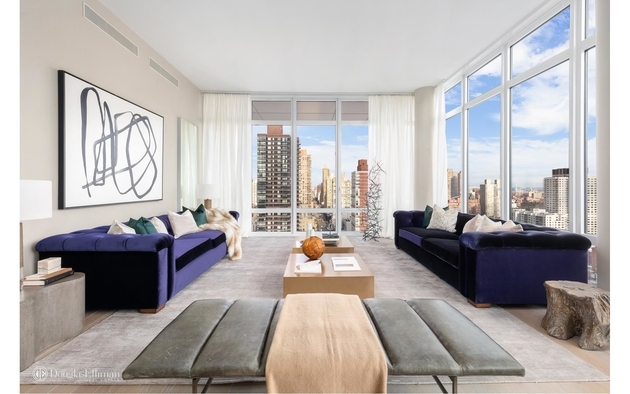 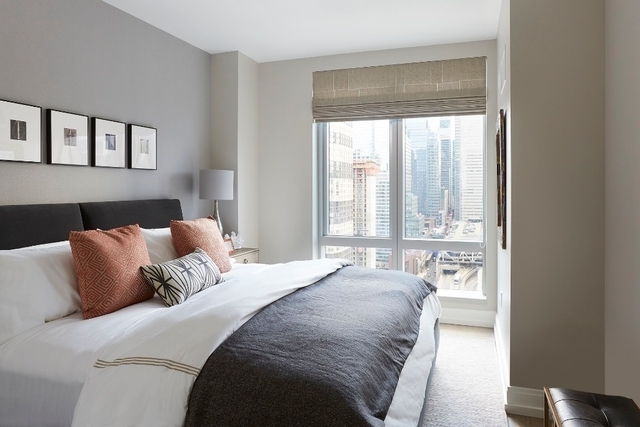 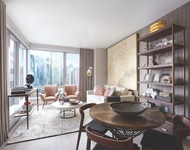 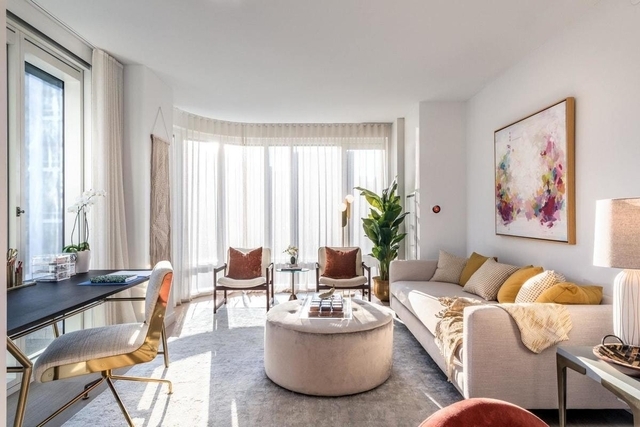 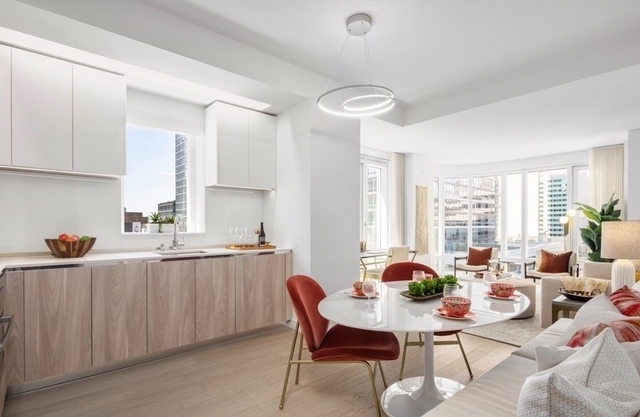 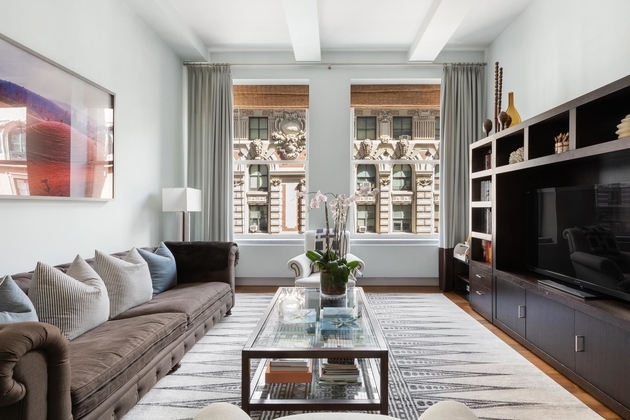 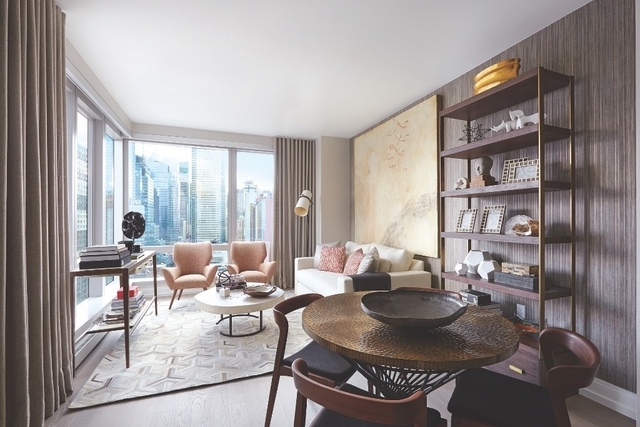 All this, now available at an incredibly below market ask in a luxury full service doorman building centrally located on 63rd and Central Park West. 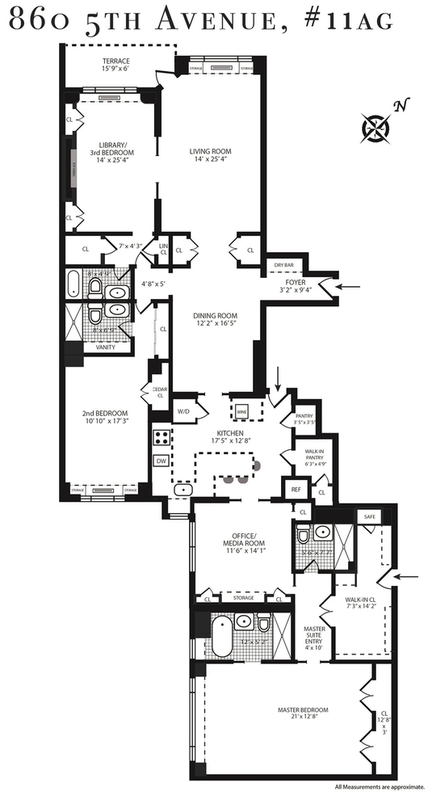 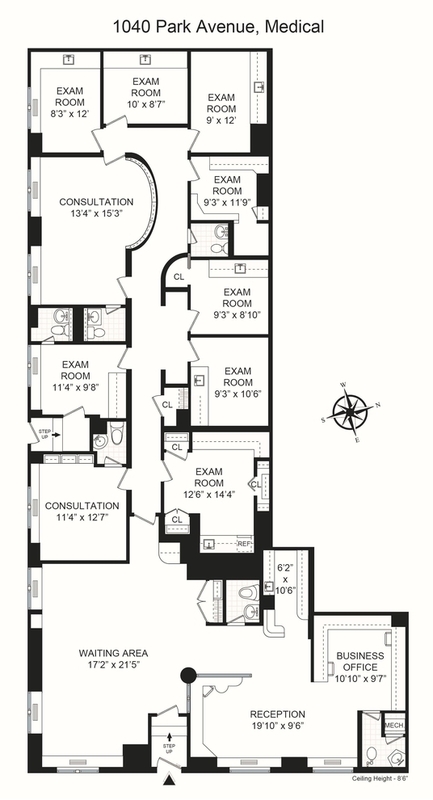 The pics and floorplan attached say the rest! 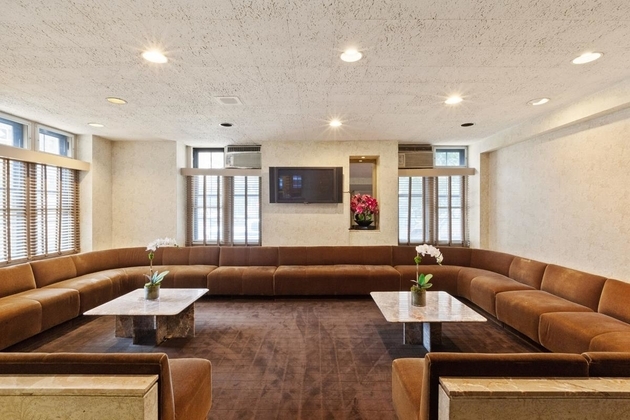 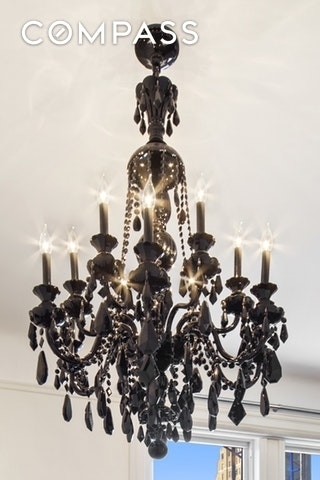 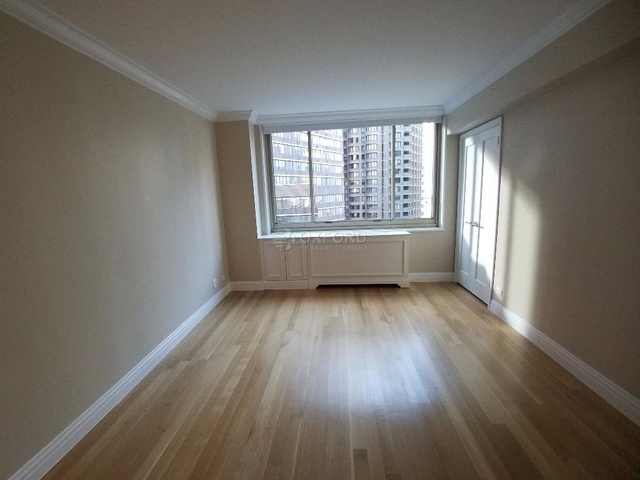 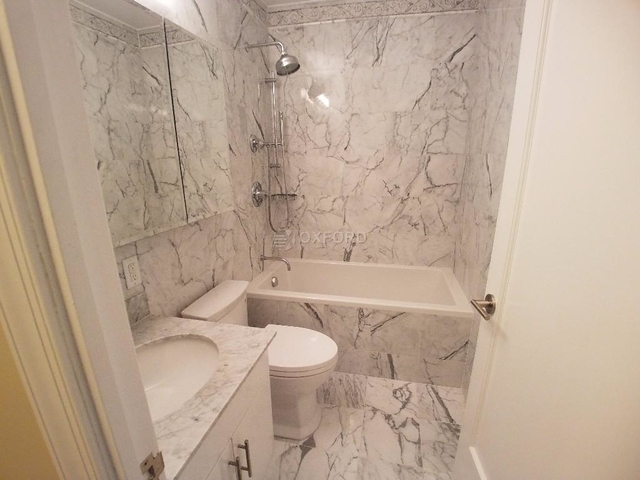 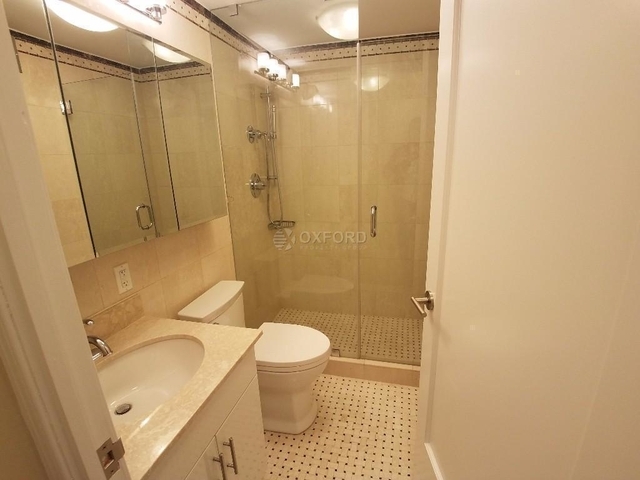 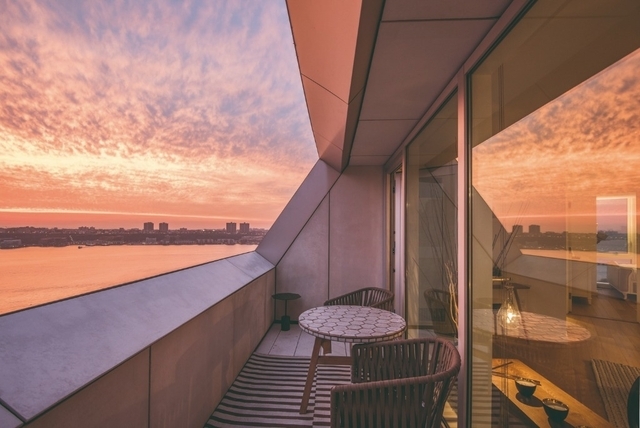 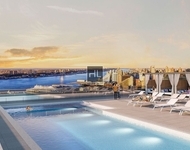 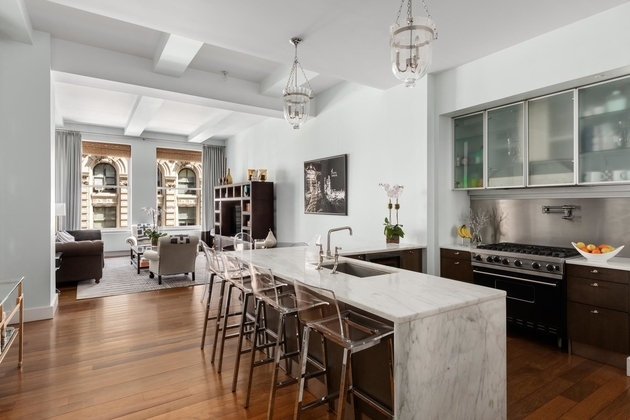 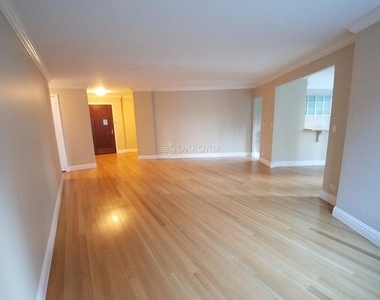 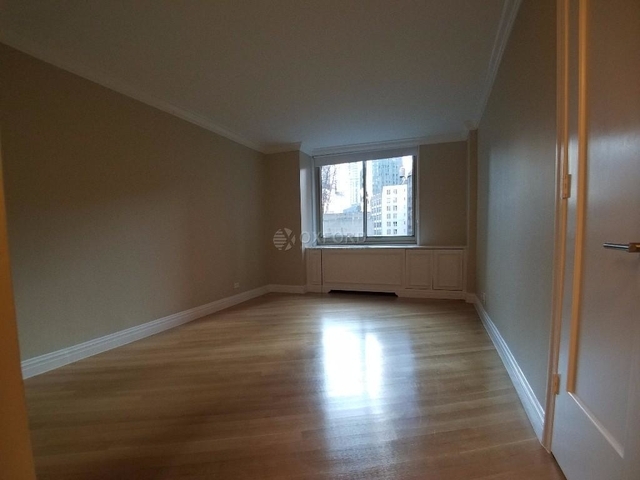 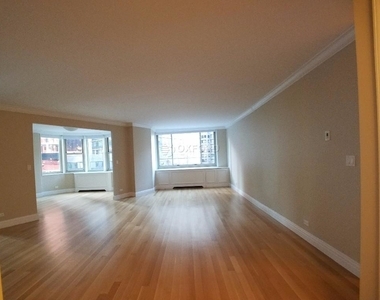 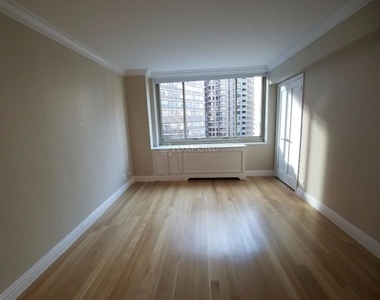 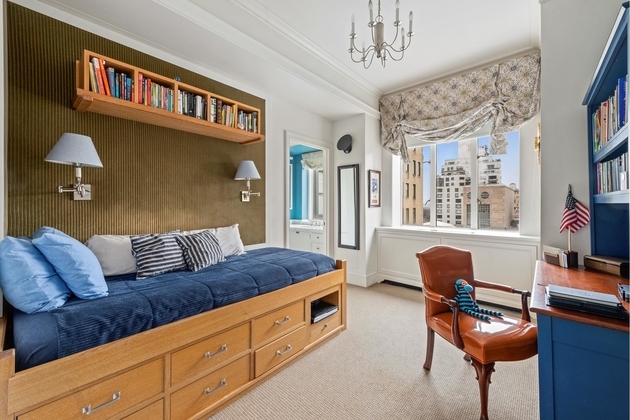 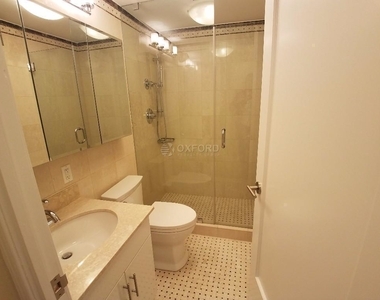 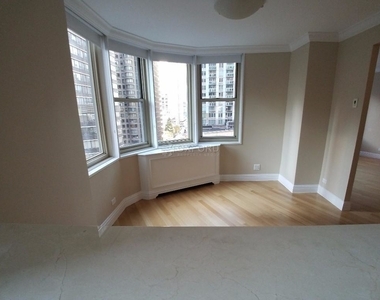 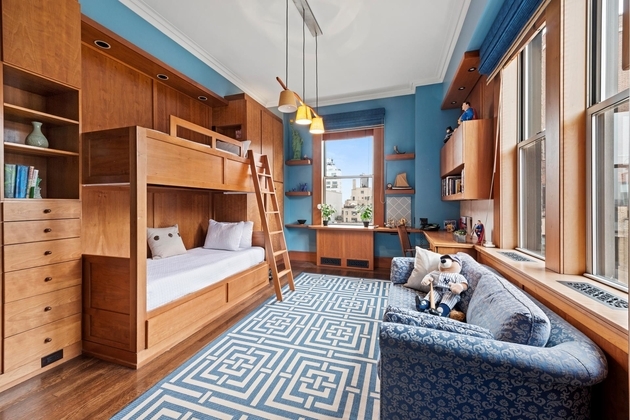 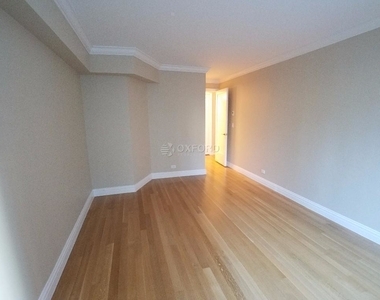 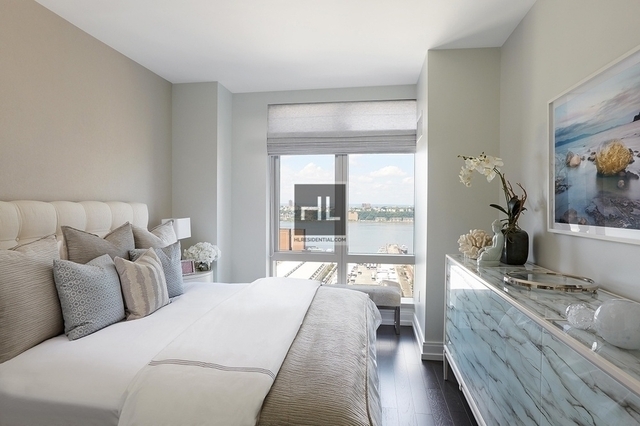 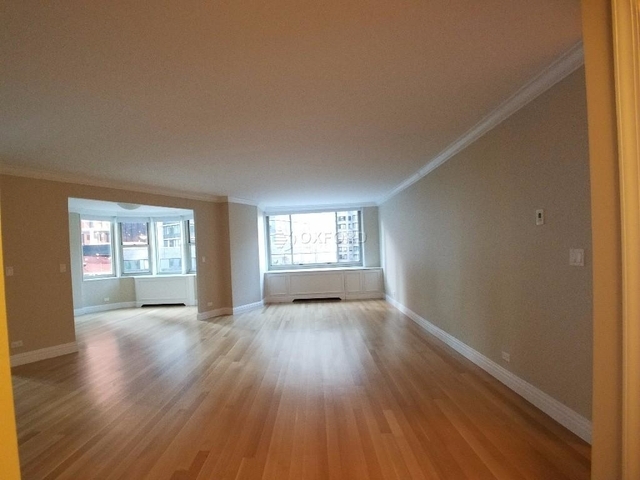 Come check it out: Call - Text - Email Rich @ 212.671.2103/Rich@pocketbroker.com to schedule a private showing. You can find Landmarc nearby. 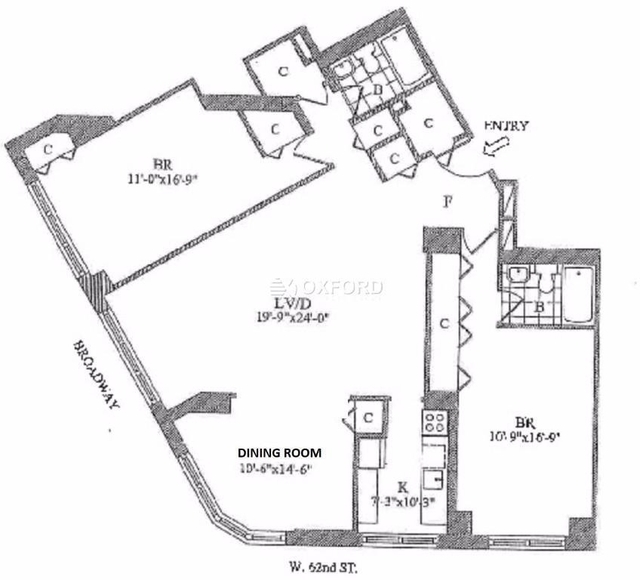 The area has a number of food options, including Brooklyn Diner Usa, Robert, and The Smith. 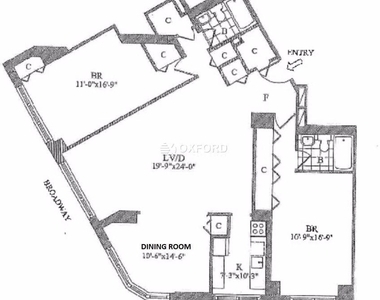 These are located within 438 yards. 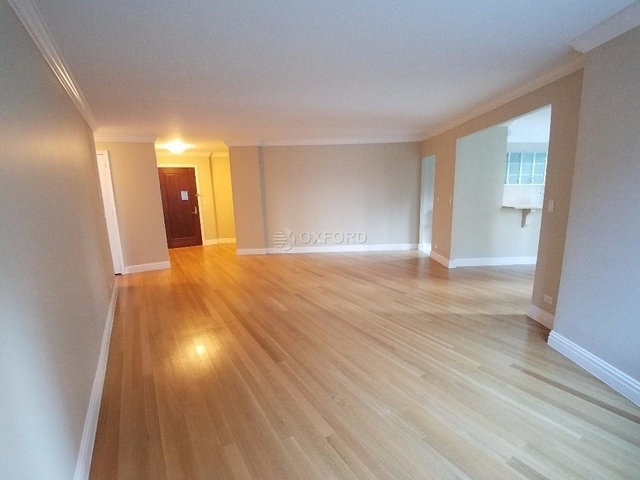 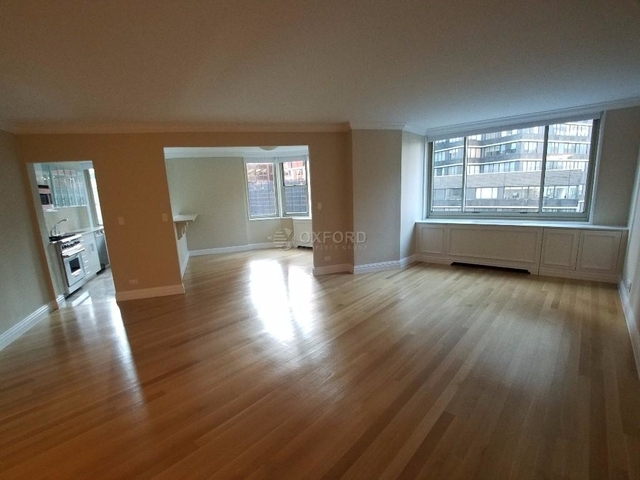 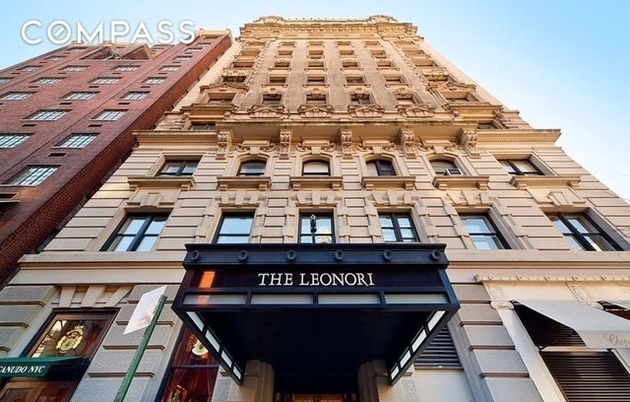 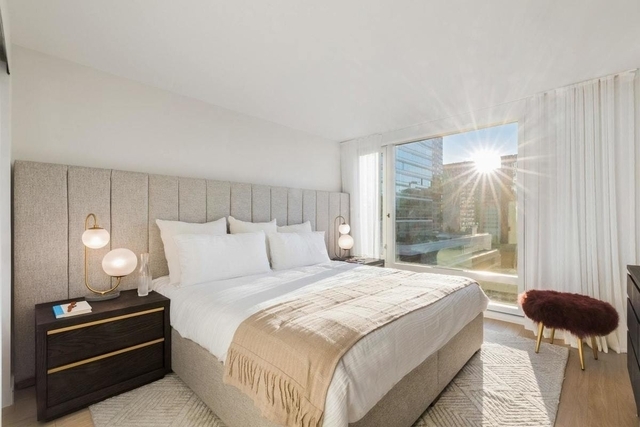 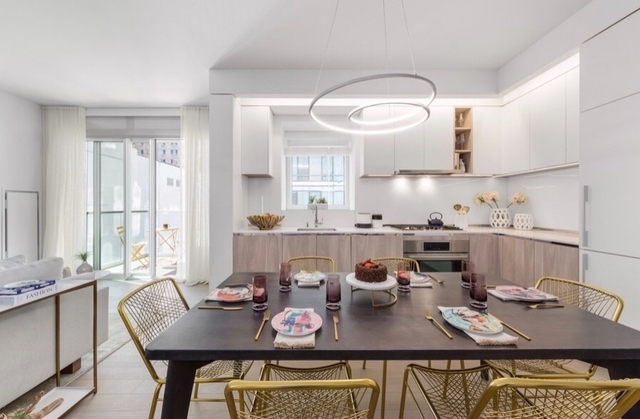 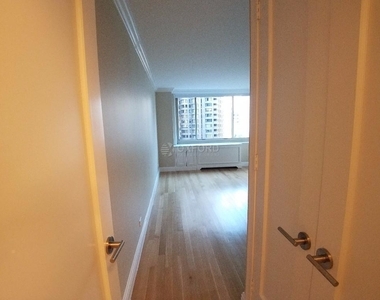 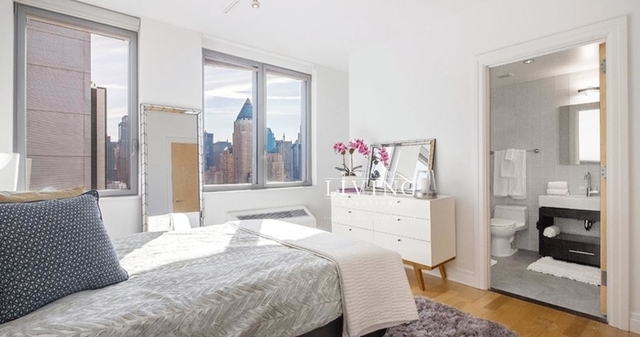 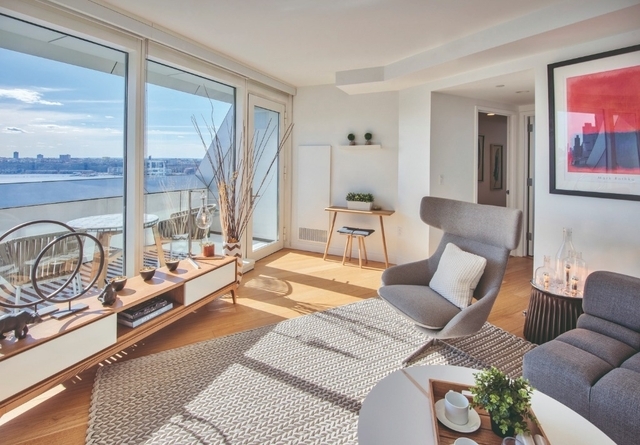 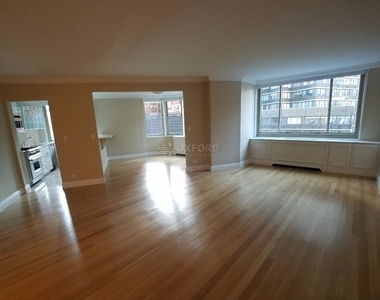 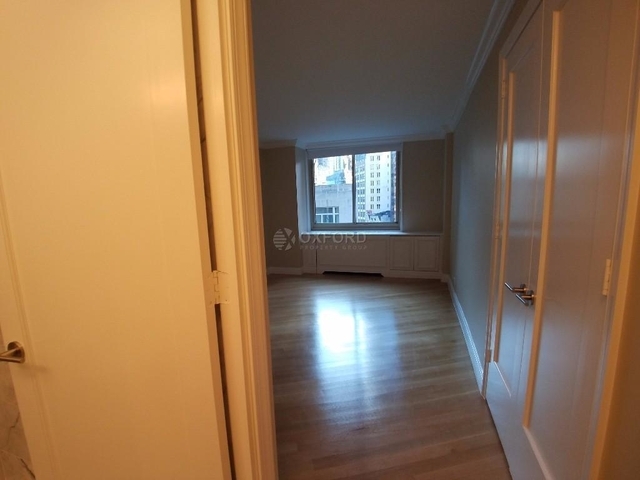 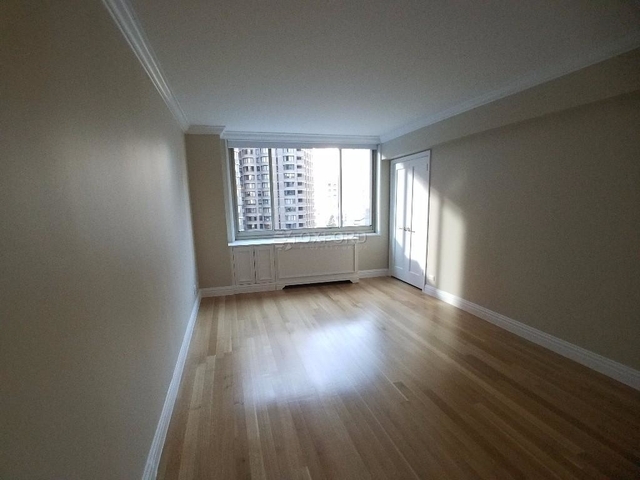 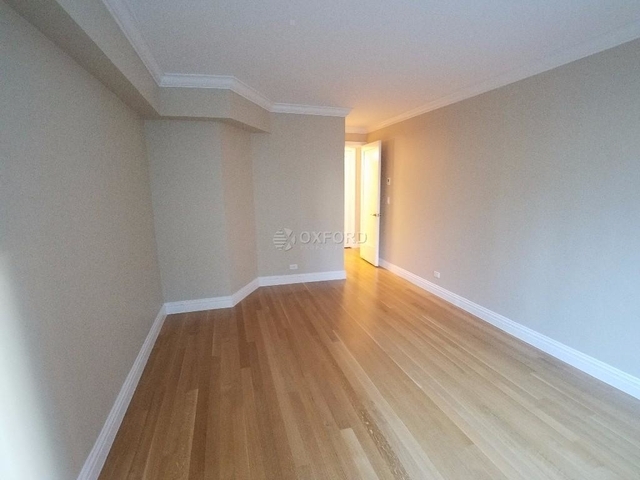 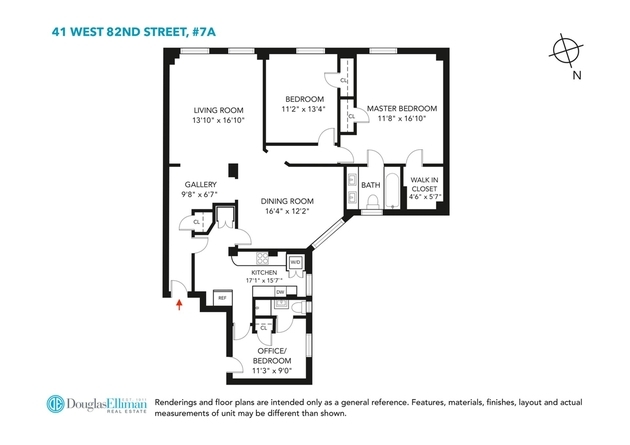 This apartment is $3,000 more expensive than the median price for 2BR / 2.5BA apartments in Hell's Kitchen with Doorman, Elevator, which is $5,000.